Direct access to Ise. 2 hours to the destination by highway bus and fast ferry. So convenient that no need to wait long time for transit! 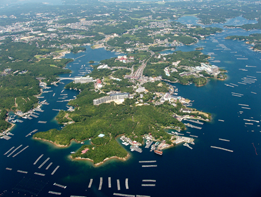 Here offers the opportunity to enjoy Ride a highway bus and ferry to go to Ise area from Centrair. Minimize the time for transfer! * Flight time varies depending on days. Be noted that getting on/off are not available on Saturday, Sunday, Holidays or depending on the bus. Booking a bus departing after 5 days from today is available. 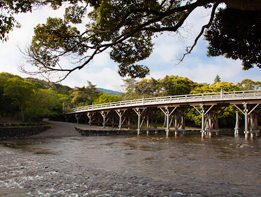 Speaking of Ise, it must be Ise Grand Shrine. 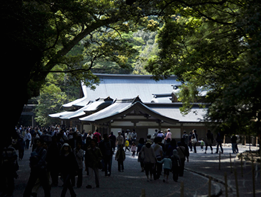 Once stepping in this shrine with long history for more than 1000years, you feel as if in another world. Feel the mystic spot with your heart and body. 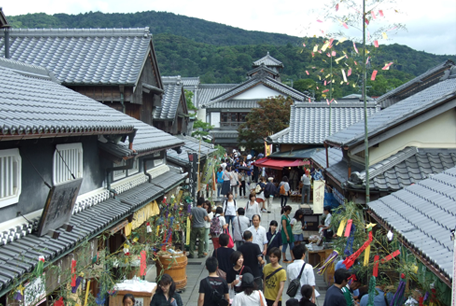 In addition, At Okage Yokocho Street, located in front of Ise Grand Shrine, there are the old-good Japanese townscape and plenty of tasty local products so that visitors can enjoy walk and eat. 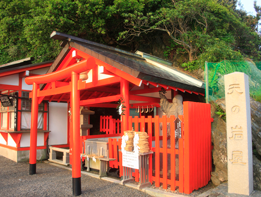 This is the spot you shouldn't miss when visiting Ise. 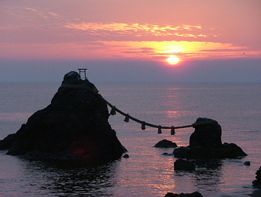 Ise, the best thing of all, is full of tasty seafood. 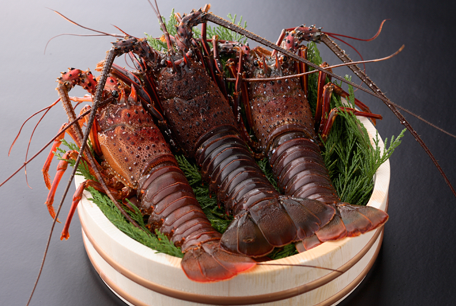 Ise shrimp, firm Ise shrimp, rich and tasty abalone will satisfy your stomach! You should NOT miss them!